Hyderabad is only place in India where you get all kinds of food. The best food being hyderabadi biryani and haleem. Also Hyderabad is famous for yummy spicy south Indian food. Apart from travelling, I love trying different kinds of foods. I tried many restaurants and different kinds of foods in Hyderabad, and in this post I'm going to share the top restaurants and places where you will get the best food in Hyderabad. Paradise @Secunderabad, Hitechcity, Masabtank(take away), Prasadz. The best being secunderabad. Bawarchi @ RTC cross roads. You can find many bawarchi restaurants in hyderabad. But the one at RTC cross roads(secunderabad) is the best. Alpha Cafe, Secunderabad. This is located just opposite to secunderabad railway station. Most of the people dont prefer this place because of the location and crowd. But this is one on the best places to eat biryani. They are serving biryani from many years. Green Bawarchi @ Srinagar Colony, Gachibowli. My favourite being Four Seasons, Paradise and Alpha Cafe. Pista House (Charminar and Tolichowki). Necklace road and tank bund is famous for the street foods. You can get many varieties of foods in eat street(necklace road). The best being panipoori, masala, An evening walk combined with these street foods in necklace road is a must to do in Hyderabad. Gokul chat in koti is very famous for the chats in hyderabad. Late night food joints @ Ameerpert, Panjagutta is famous for Bread omlet, chapati, egg burji. You can find yummy local foods Mirch bajji, Mysore bajji, Punugulu at many streets of Ameerpet, kukatpally, KPHB. Apart from street food, don't miss Irani chai with osmania biscuits, which you can find at many places in hyderabad. Some of them are alpha cafe(secunderabad), paradise cafe(secunderabad), Sarvi, Shah gouse(tolichowki). Minerva (Jublee Hills, Ameerpet, Himayat Nagar). Rajadhani (Rajasthani Food - Banjara Hills). Mast Khalandar (Madhapur, Indira Nagar). Taj Mahal Restaurant (SR Nagar, Abids). Bikanerwala (North Indian Food - Banja Hills). 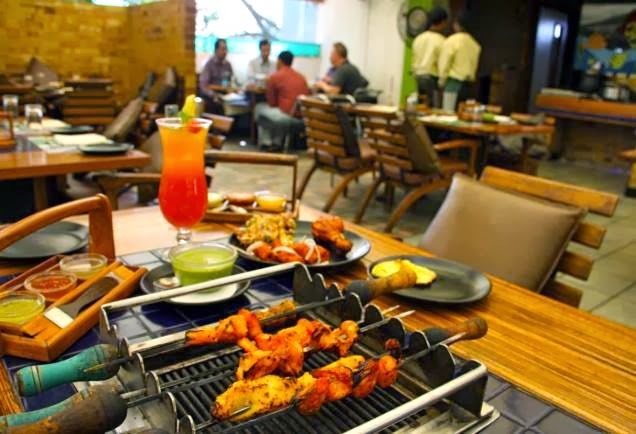 Barbeque Nation (Banjara hills road no:1 and jublee hills no:36). The best place to eat nonveg buffet. Advance booking is recommended. Ohris Banjara(road no: 10). Don't miss nonveg buffet at ohris banjara. Also the non veg buffet @Ohris 70mm Necklace road, Ohris Nautanki Gali Hitech city is a must eat. 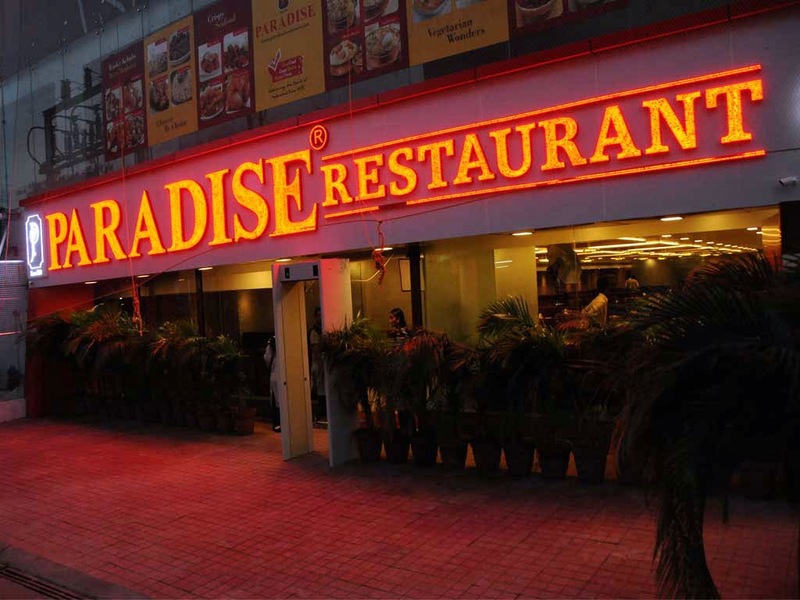 Paradise restaurent(secunderabad) famous for hyderabadi biryani, kebabs. Chattees (36) @ Jublee hills roadno:36 and secunderabad is famous for grills, kebabs and nonveg buffet. Rayalseema ruchulu @ Lakdikapul and Jublee hills is famous for Andhra special food. Little Italy @Hitech city, Jublee hills is famous for the Italian food. Mainland china(hitech city, begumpet) is famous for the Chinese food. N-Asian (jublee hills) is also famous for the chinese special food. Khan saab @ GVK one mall is famous for the arabian special food. Four seasons @Tolichowki, Hitech city is famous for the hyderabadi biryani and arabian special food. Kebabs are also so special here. The great kebab factory(Banjara hills). 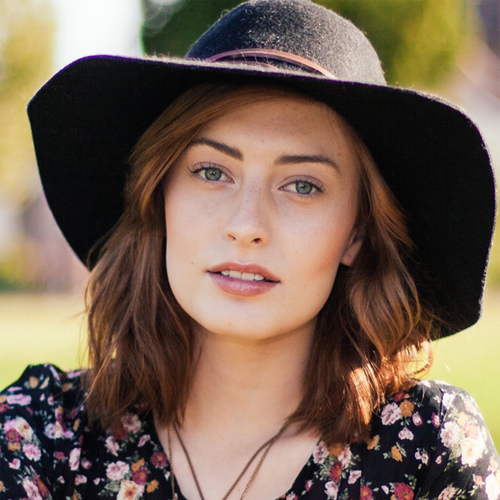 http://www.cluburb.com/ (I love this website so much). Great post i am new to Hyderabad city though to explore the famous places related to food thank god i love the way you have presented it. You can use DineWhat, to know what are the top places to have your favorite dish.